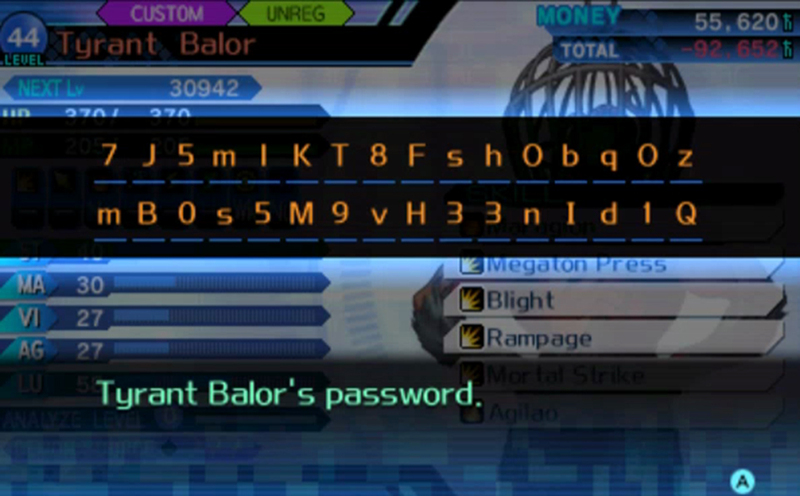 Over the past week or so, I decided to go on a strange journey down the Shin Megami hole. 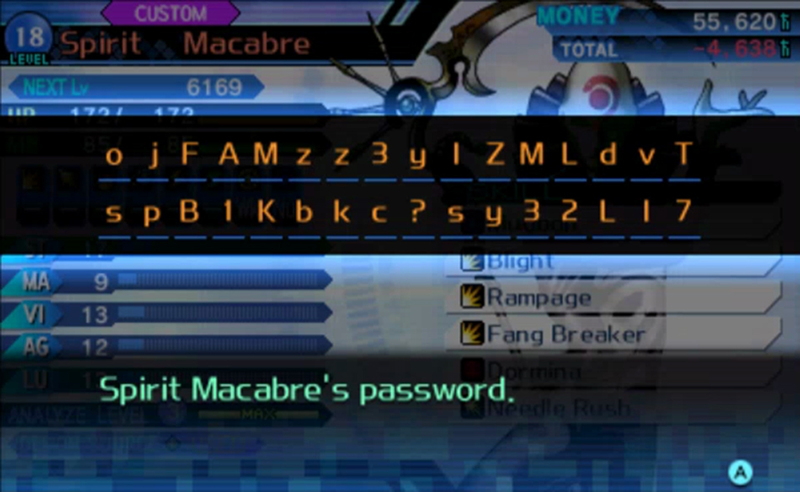 It's dark, full of demons, and everyone down there speaks Japanese. 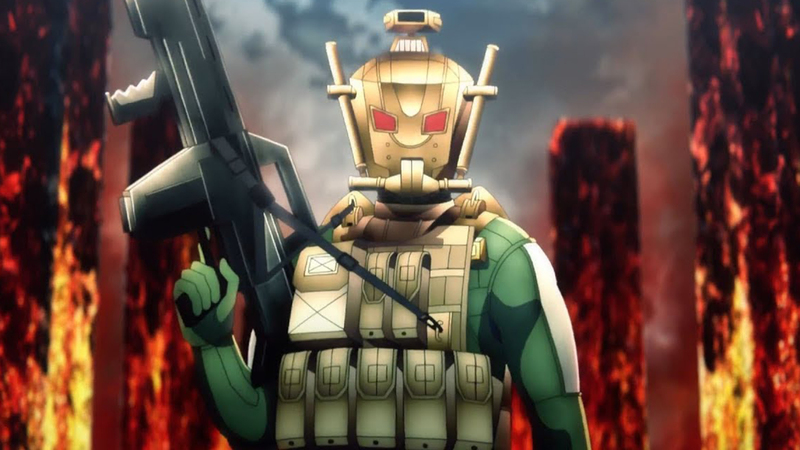 But, Shin Megami Tensei: Strange Journey Redux is easily some of the best dungeon crawling you'll do down in said hole. 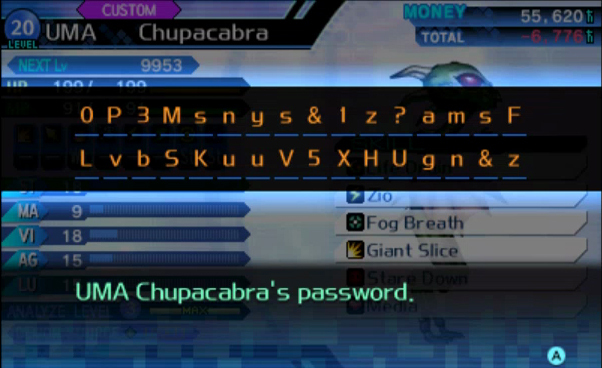 Now that I'm back above ground, I've decided to share a bunch of demon passwords from the many fusion accidents I've had. 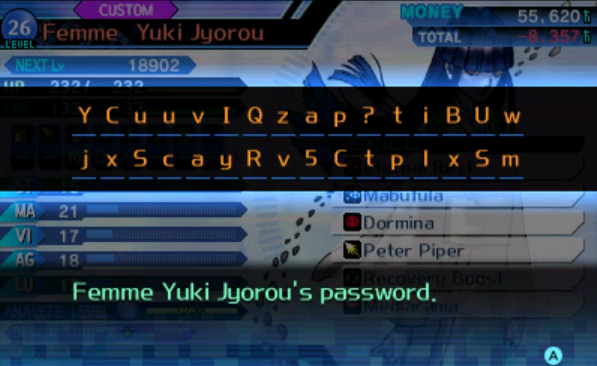 So, if you're playing Strange Journey now (or plan on playing it in the future), be sure to check those out down below to get some decently powerful demons for early on. 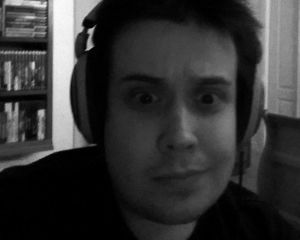 Also, while you're doing that, check out our video review! 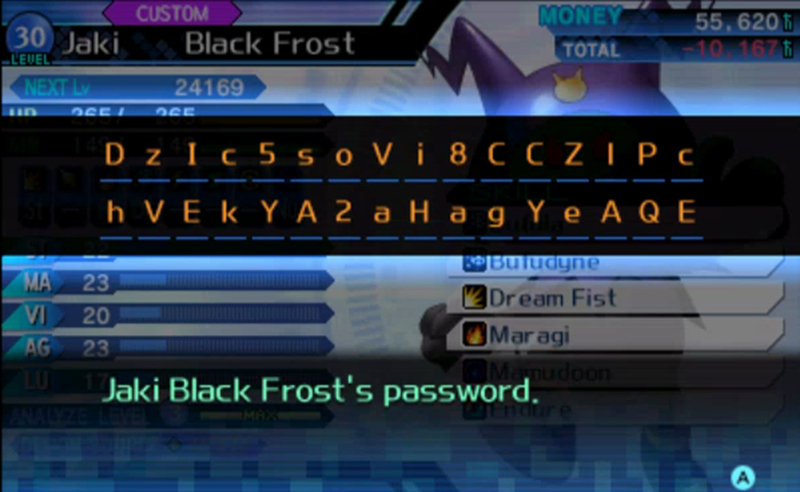 Hopefully, these passwords will help. 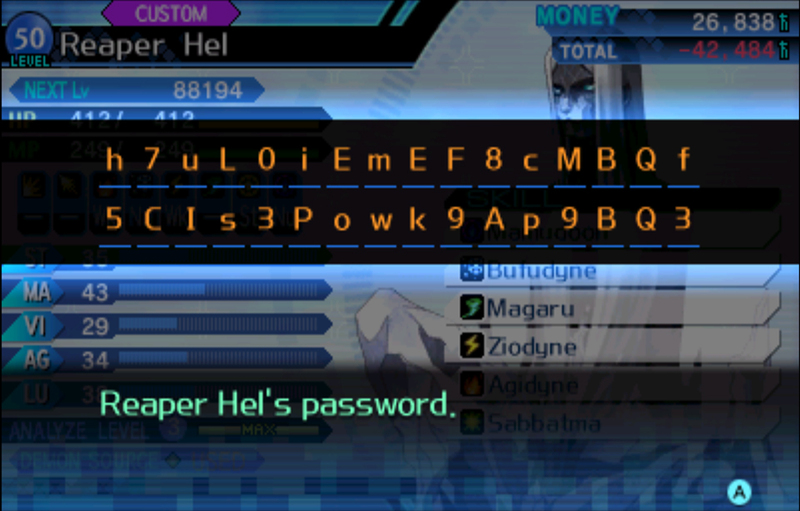 Note that Hel is from a friend of mine and even features a maxed out MA stat! 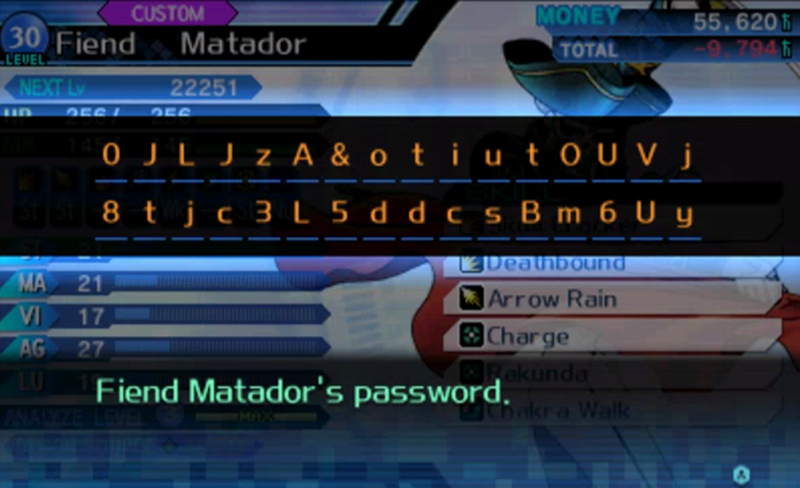 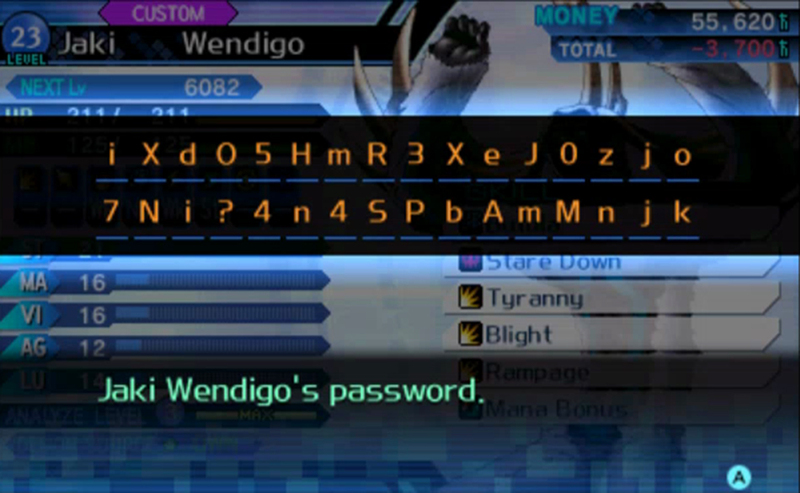 Also, if you're playing the game currently, feel free to share your own demon passwords down in the comments below!